This five-day event actually kicked off yesterday and runs through Sunday the 18th. The festivities draw over a million spectators, and are in their 103rd year. This is big. In fact, this nautical event ranks 2nd only to New York City's Rockefeller Center in Yahoo's Top 10 Destinations for Holiday Lights - ahead of Disney World. Are you thinking about spending Christmas in the Caribbean? While not officially in the Caribbean, a boat parade in the Bahamas would be a great place to start your vacation. 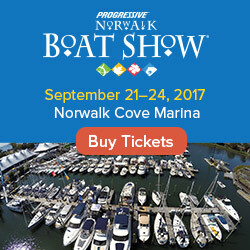 Another boat parade going on in California this weekend - this one is Saturday the 17th. If you're up the coast a bit on Saturday the 17th, check out this San Francisco-area treat. 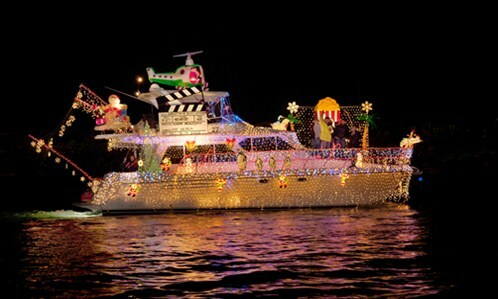 We have these and a few other boat parades in our boating events calendar, but there may be a boat parade near you . 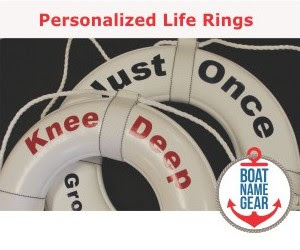 Try a GoogleNews search (enter the phrase "boat parade" and the name of your town or closest port city), or contact your local seaside town offices, chamber of commerce, yacht club or marina. If you are attending a boat parade or boat show THIS WEEKEND, please post it as a comment below or on the Daily Boater Facebook page. I will be there just for sure.